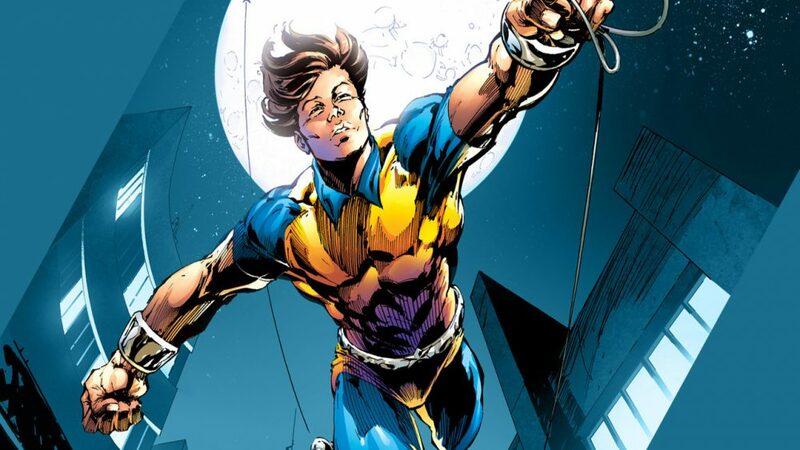 Best Indian Superhero Comics That You Need To Read Now ! 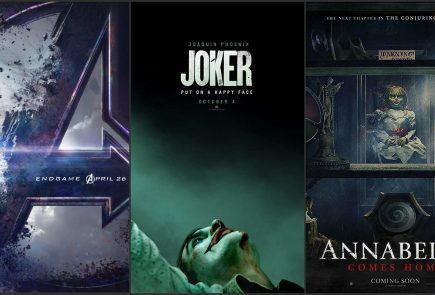 We have all known and loved superheroes like Superman, Spider-Man, Batman and the likes but did you know that there are a lot of superheroes that are closer to home? Yes, India has a host of superheroes with some using brawn and others using their brainpower to solve mysteries and fight crime! In this article we look back at the legacy of the forgotten Indian superheroes and try to list some of the best ones yet! Not all superheroes wear capes. And not all superheroes need to look muscular. Chacha Chaudhary is the quintessential Indian comic book hero that is fun for all ages. 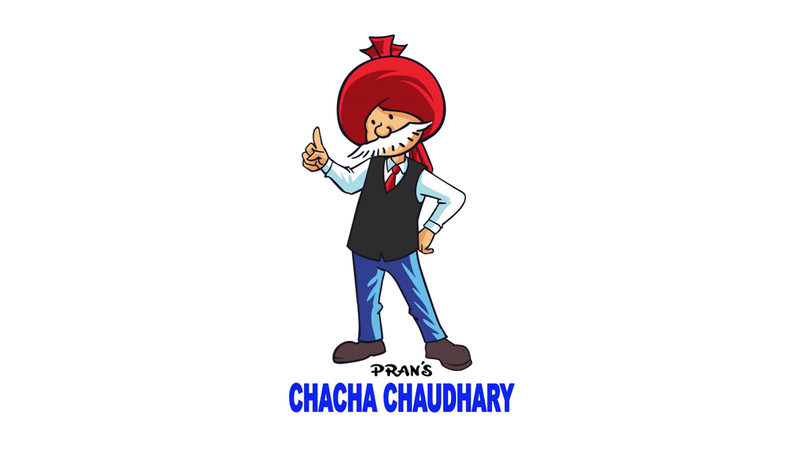 The comic revolves around an old man names Chacha Chaudhary and his adventures. Chacha is the Hindi for paternal uncle. Being an old man, his years of experience is the weapon of his choice. Although he isn’t afraid to show his moves when need be, being an ex- professional boxer back in the day. He uses his experience and knowledge to solve crimes and when a little muscle power is needed, he takes the help of Sabu, an alien from Jupiter. The comics are small, entertaining and extremely fun to read. It is written in extremely simplistic language so that even kids can read the comics but is no less fun for adults either! This comic, believe it or not is co-created by Stan Lee along with Sharad Devarajan from Graphic India. 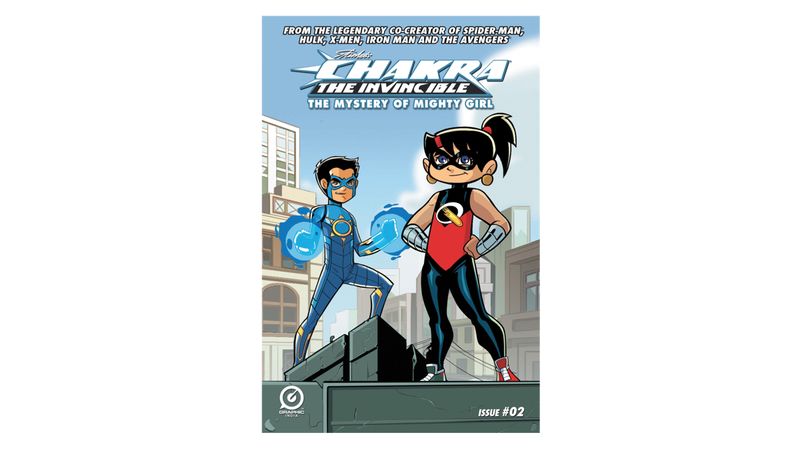 The comic book follows a young boy from Mumbai who creates a super suit that unlocks the mystical chakras of the body giving him super powers. He becomes the protector of the city of Mumbai using his new gained powers. The book is extremely well drawn and illustrations of this quality are rarely seen in Indian superhero comics. Super Commando Dhruva is a superhero from the fictional Indian city of Rajnagar. He is the founder of a fictional government-approved crime fighter organisation called Commando Force. He has no superpowers per se, but his intellect, detective skills, ability to talk to almost every kind of animals, scientific knowledge, martial art and acrobatic skills and an unparalleled willpower helps him achieve his goal which is to eliminate evil from the world. The comics are extremely well written and the storyline is quite strong. It is also worth noting that Dhruva, unlike most superheroes does not wear a mask and has no alter-ego. Dhruva also believes in very minimal violence and does not kill anyone. The writer has written him in a way that makes the comic book hero feel like someone children can idolize. 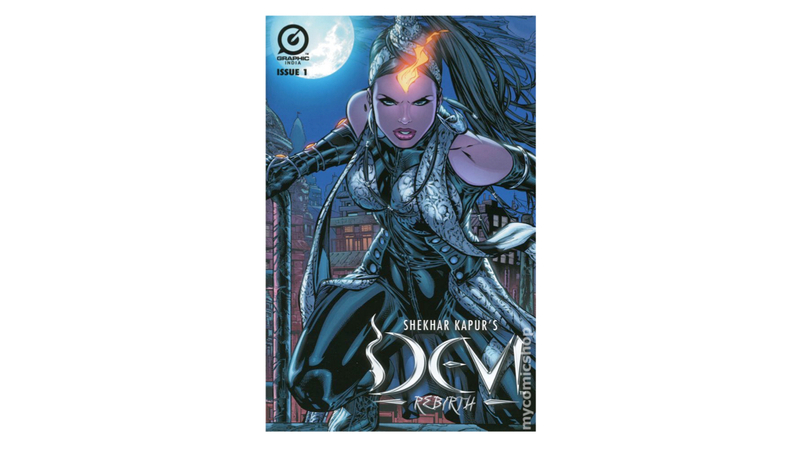 Devi is an Indian comic book with a woman as the central character. The woman is named Tara Mehta. Devi, a celestial warrior goddess was made by the Gods to fight Demon Lord Bala in the second century of man. But when Bala rose again, Devi was reborn in Tara Mehta. Tara Mehtais shown to lead a posh lifestyle alongside her boyfriend Iyam, who is a gangster. 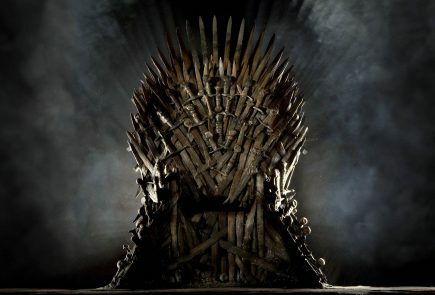 It is also revealed that during the ancient battle, Iyam was one of Bala’s favourite generals. The story has intricate details and twists and the characters in the comic book are well thought out as well. The artwork is also extremely dark and gritty while being very detailed. It makes for an overall great read! The story of Parmanu is also very interesting. It is about a boy named Vinay who saw his classmate getting killed by criminals in school and decided to avenge her death. He found the actual murder weapon which was a revolver and discovered that the killer was the head of police himself. This led to the police officer trying to kill him before he killed the officer. Vinay was rescued from the officer’s hands by Prof. K.K. 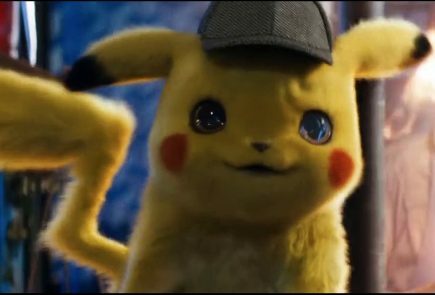 Verma by hiding him in his lab. The professor told Vinay that he had developed a super suit that would give him super powers to help him avenge the death of the classmate. The suit, a yellow bodysuit and a utility belt gave him amazing superpowers. 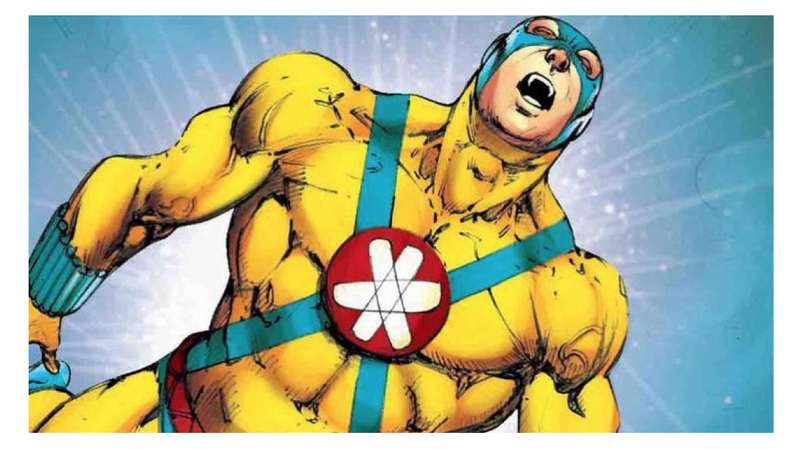 These include firing atomic bolts from his chest and hands, reeling out atomic rope from his wrist band apart from the ability to teleport, atomize, and reduce his size to any desired level with the help of his belt. 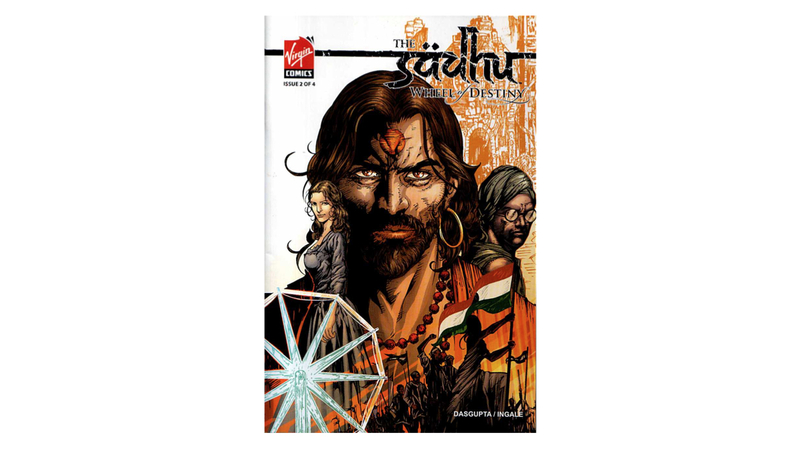 The Sadhu is a very unique Indian graphic novel whose main character isn’t Indian.The theme is set during the British rule in India. 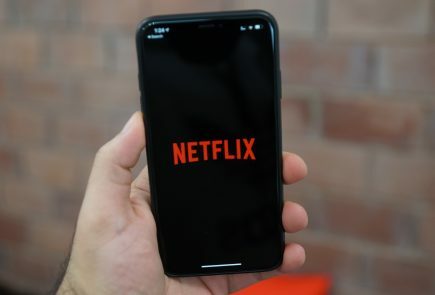 The story starts in Britain where two young brothers are looking for a job on the docks of London. James, one of the brothers, has to take up a job as a member of the Imperial army in India due to a chain of events and circumstances. The story follows James where he eventually meets a band of Indian killers. The leader of the bandit gang recognizes him as The Sadhu, who was once his mentor. The Sadhu is a force for good recruited by the goddess and that his entire life is a preparation for this conversion. 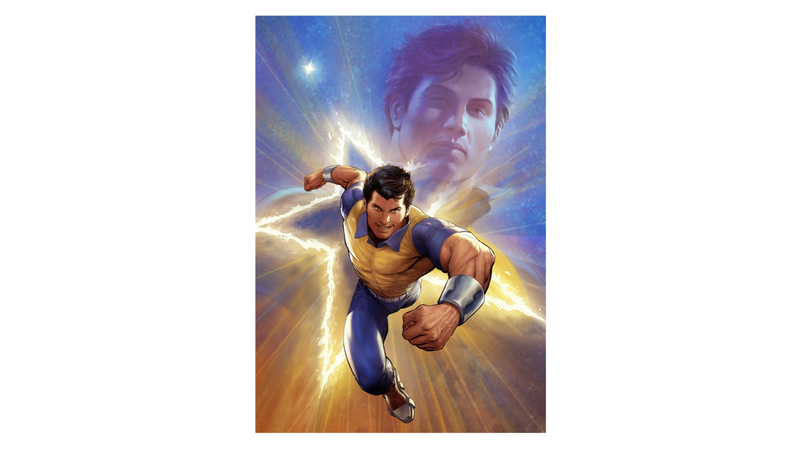 He possesses mystical superpowers which he uses for the good and to defeat his enemy Colonel Timothy Townsend. Shakti is an Indian comic book series published by Raj Comics. The comics revolve around the central character of Chanda who was an ordinary housewife. She discovered that her husband was killing off her daughters and that filled her with rage. The unhindered rage sent smokes to the heaven and that is when the Goddess Kali descended into her body to deliver justice. She became Shakti. Chanda has a third eye on her forehead that she hides with a headband as she goes about her business. Goddess Kali is the destroyer of demons and also possesses a third eye. She has the ability to sense any woman’s cry and pain in the world. Shakti also has lighting speed and can shoot beams through her third eye when in rage. 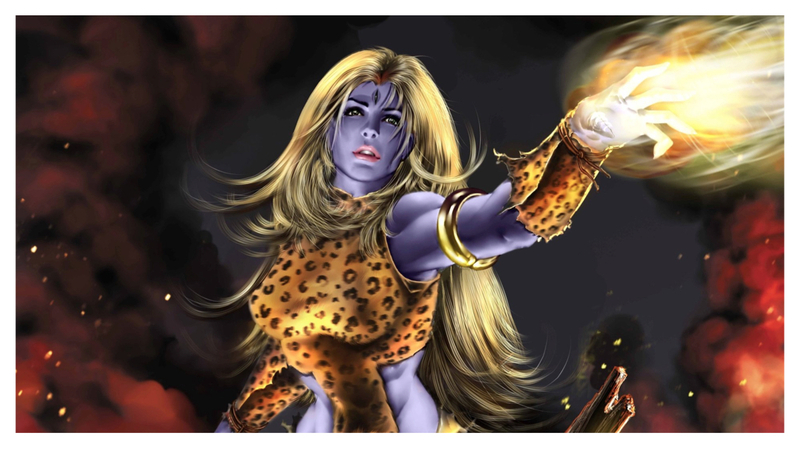 She is indeed the symbol of woman power in the Indian comic book fraternity.